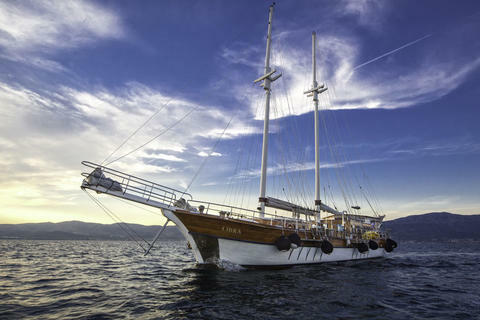 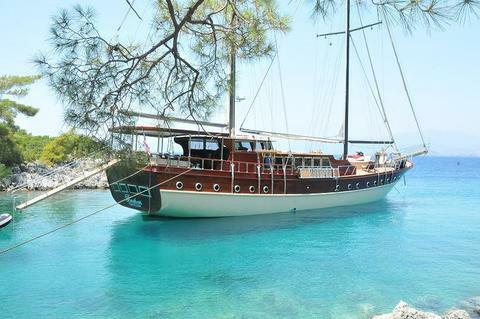 Our Gulet Charterboat is unique in Croatia for smaller groups of 6 to 8 people. 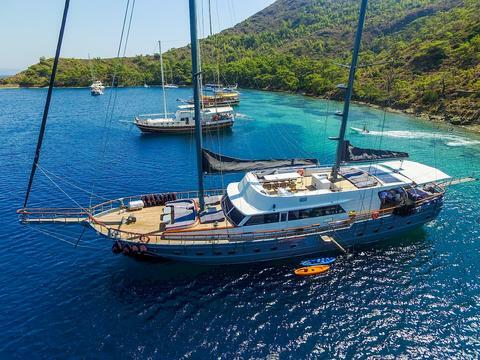 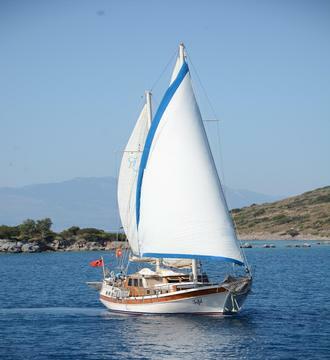 We also offer a top price for the Gulet boat. 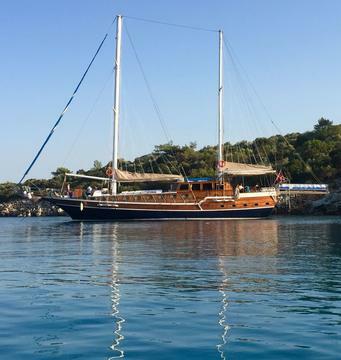 Enjoy the Mediterranean Sea, romantic sunsets and excellent food with this traditional Gulet! 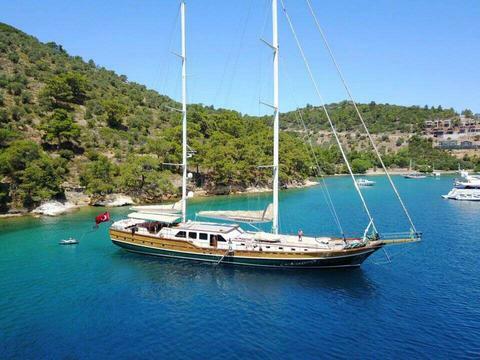 Do you offer boats for hire (not only Custom Built Gulet) by yourself? 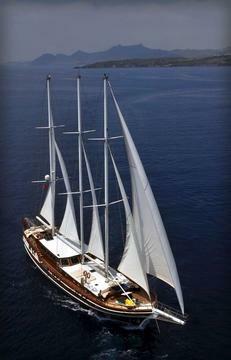 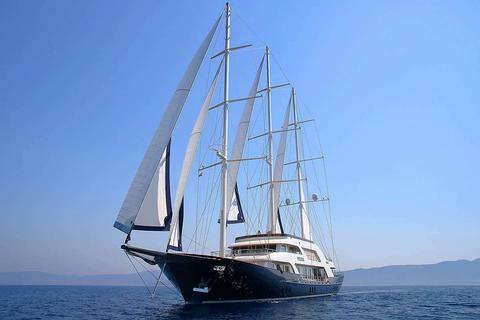 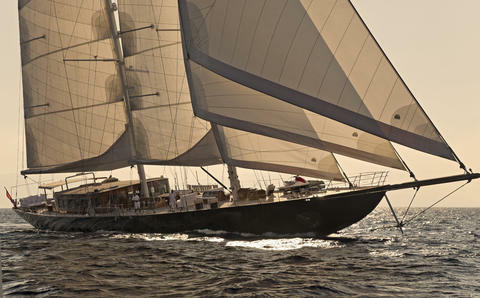 Sign up and add your Custom Built Gulet or other yachts for rent in our yacht charter data base.